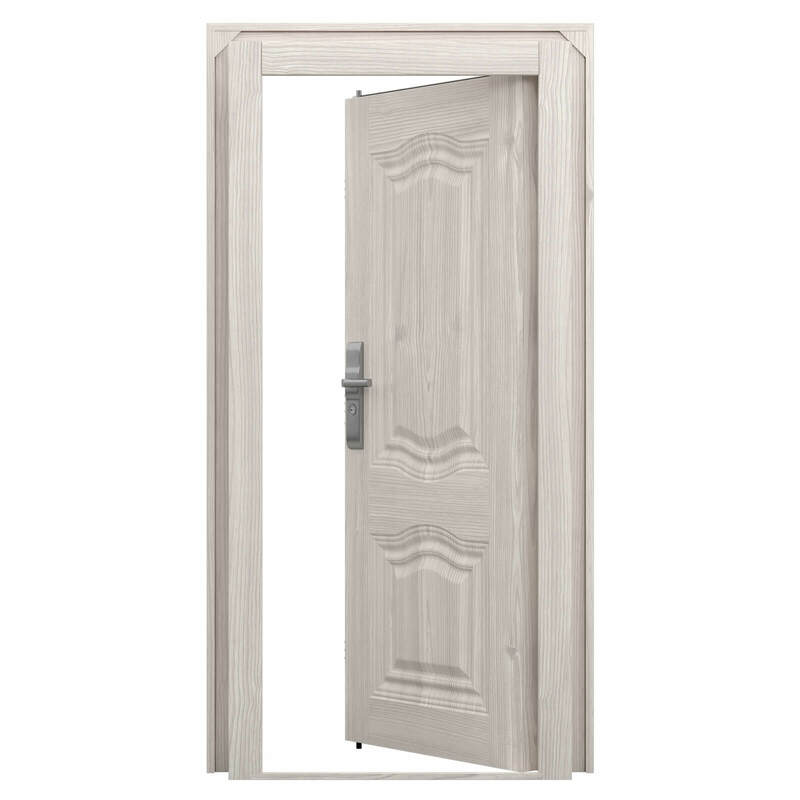 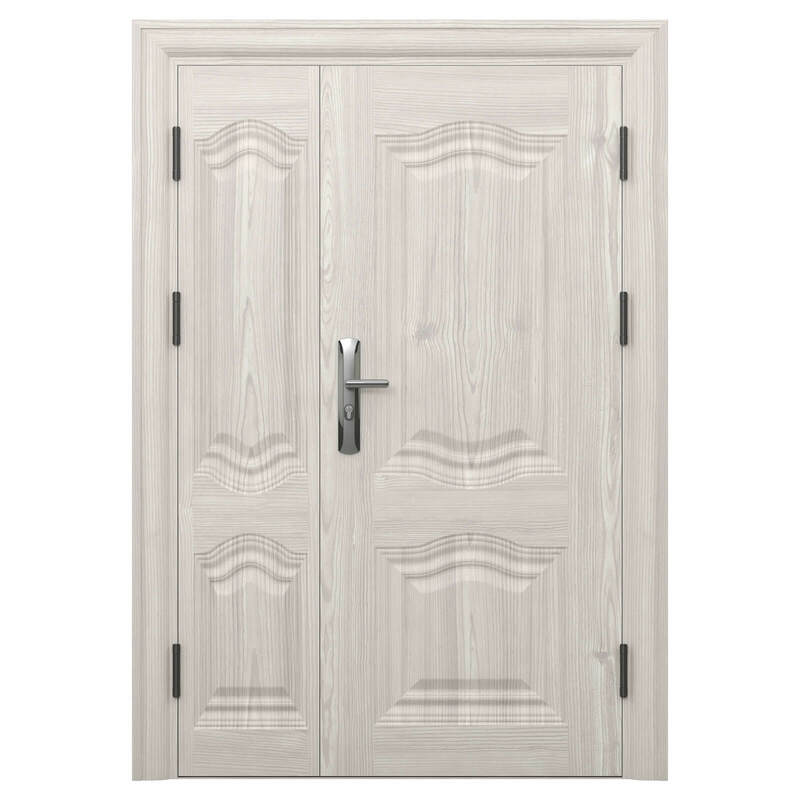 With a style and finish to really impress along with an uncanny white wood grain effect or pristine black option ensure that the Windsor door is perfect for any application. 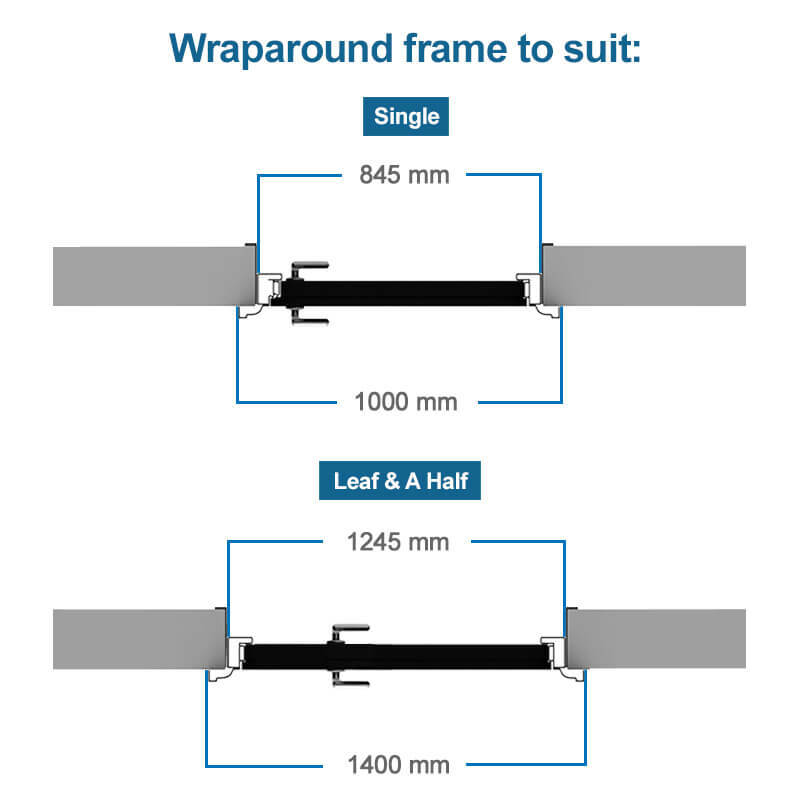 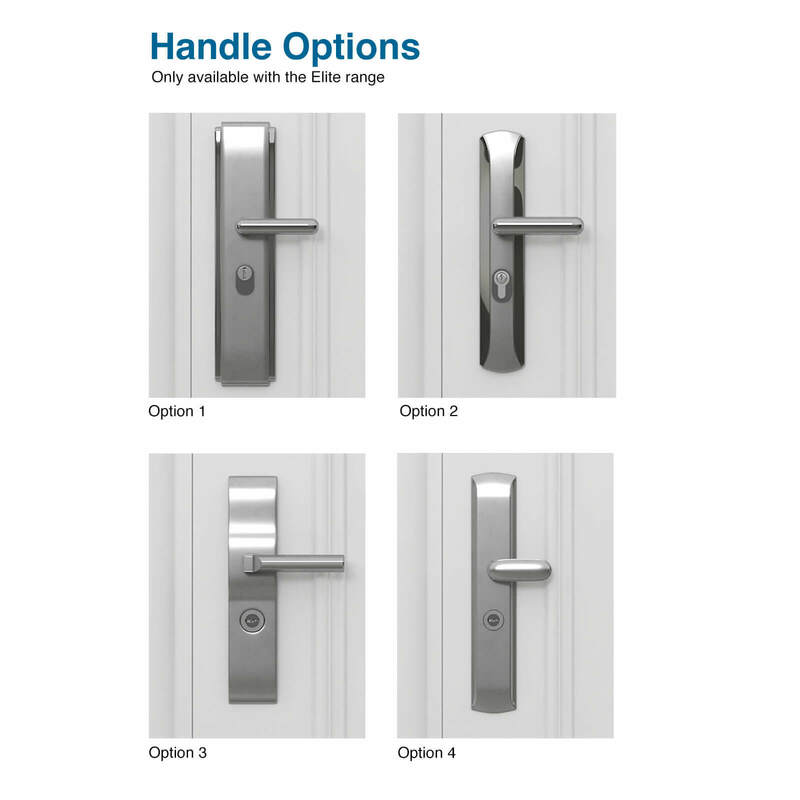 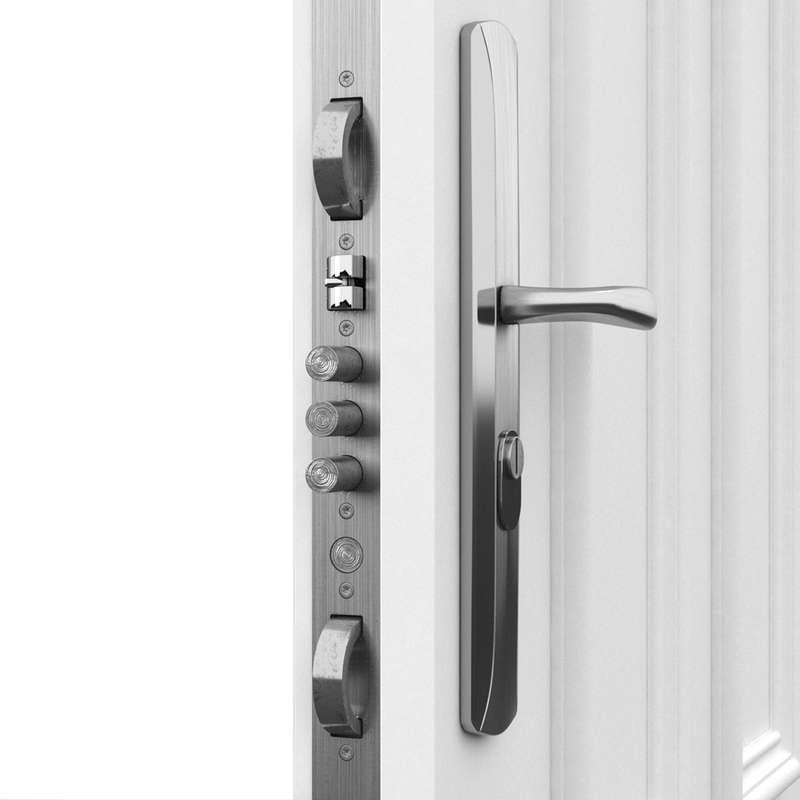 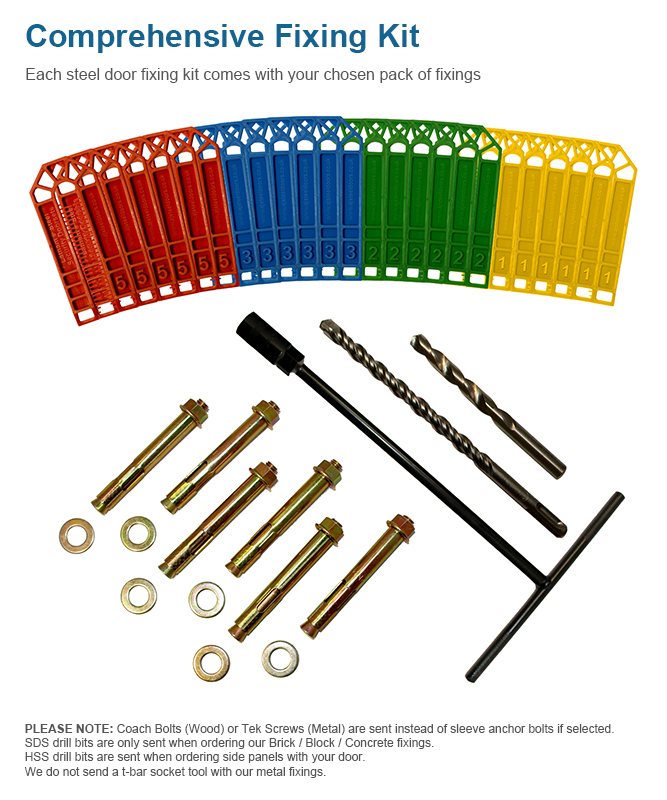 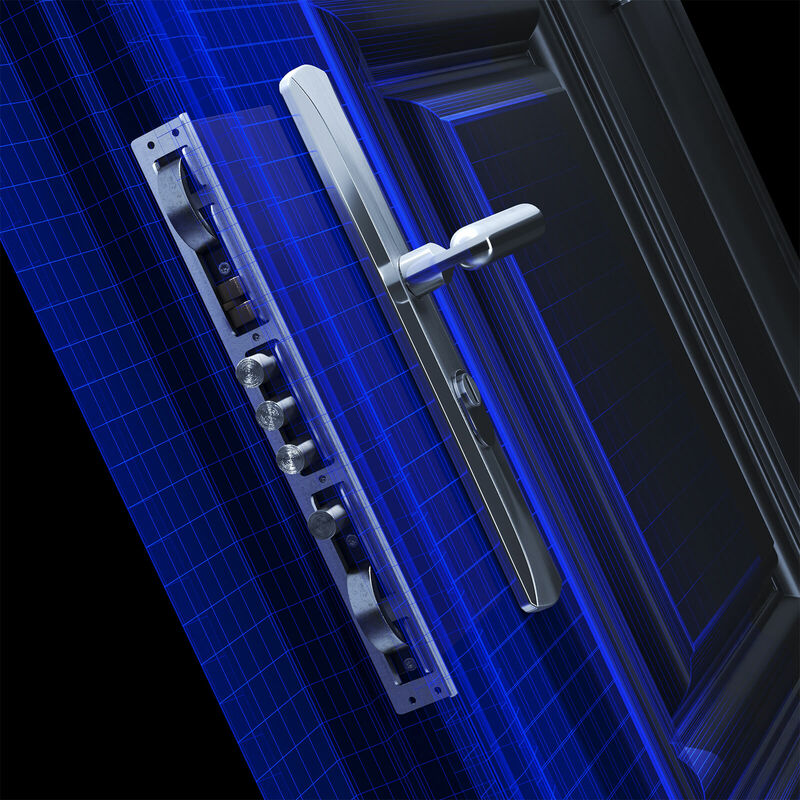 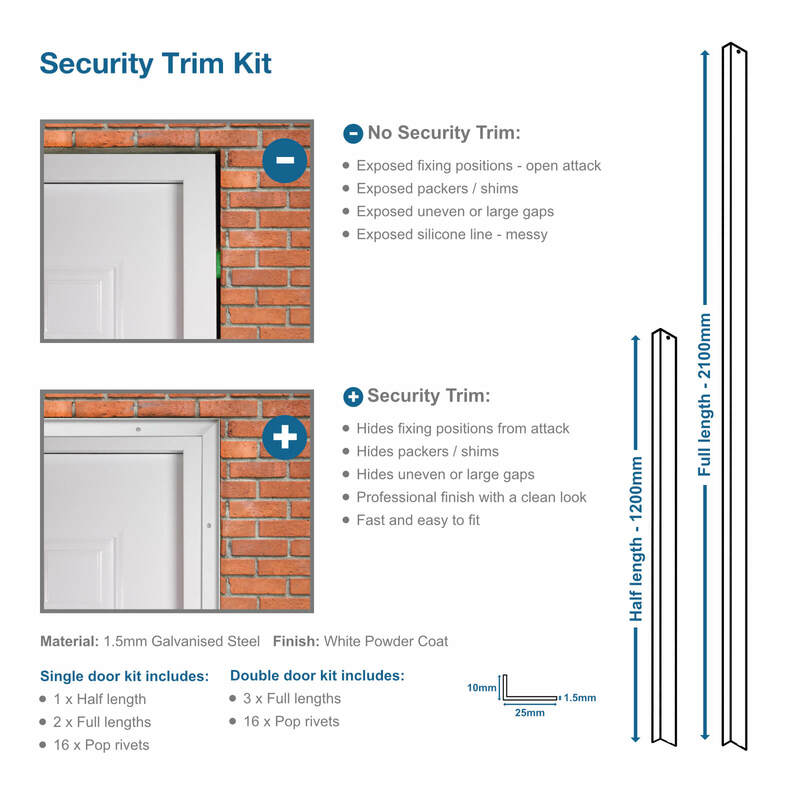 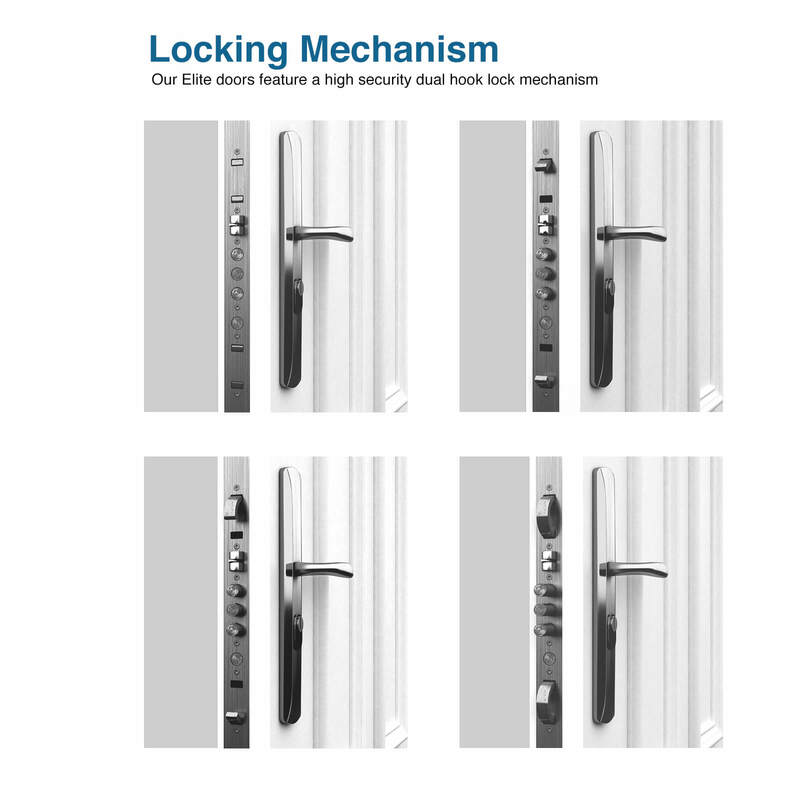 Available in both single and leaf & a half form, you can be assured that whatever your use the Windsor will offer our same high levels of security and quality. 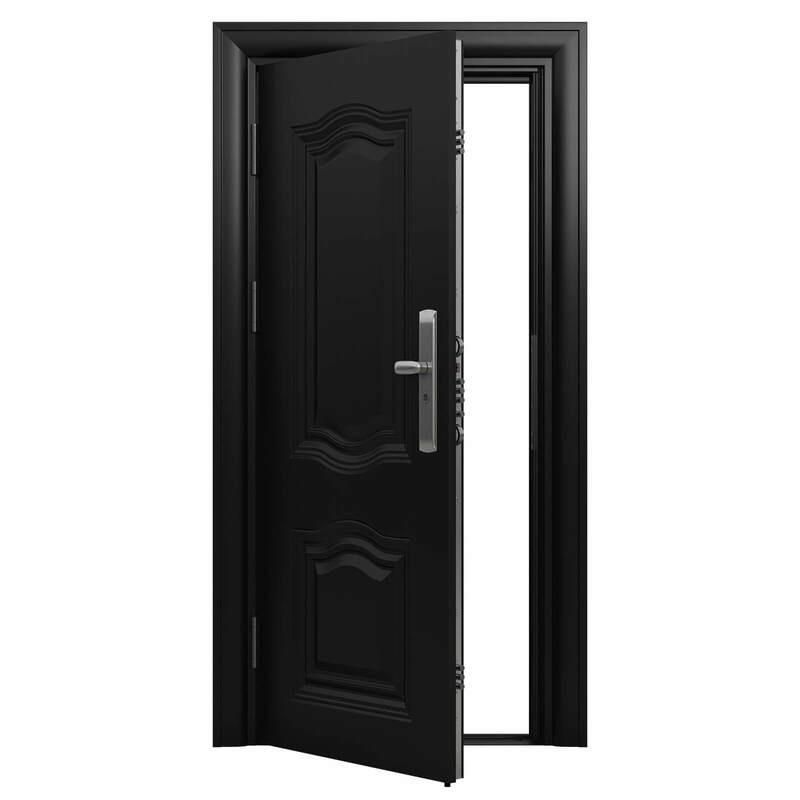 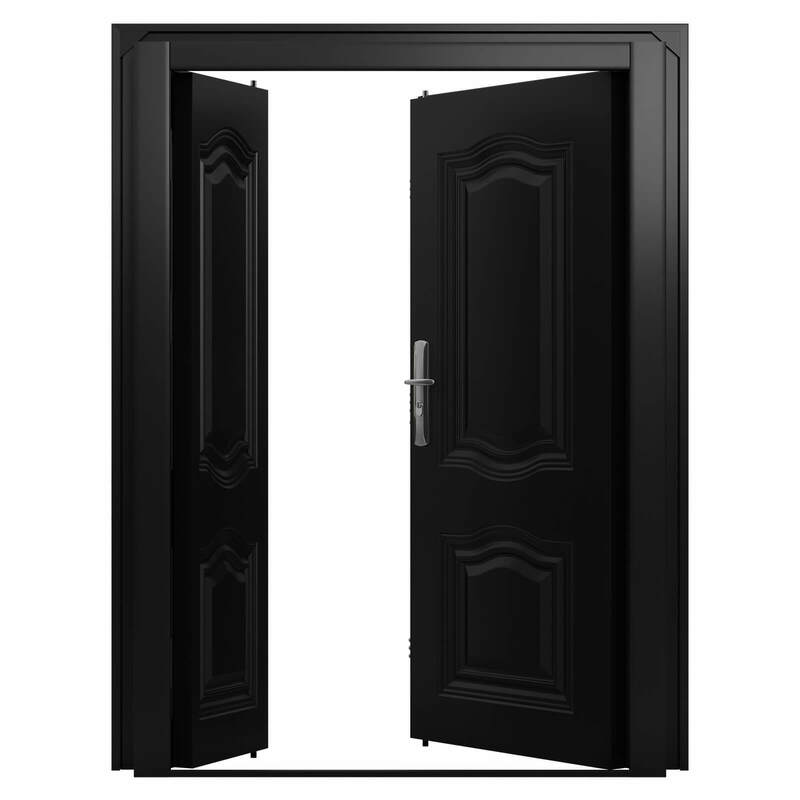 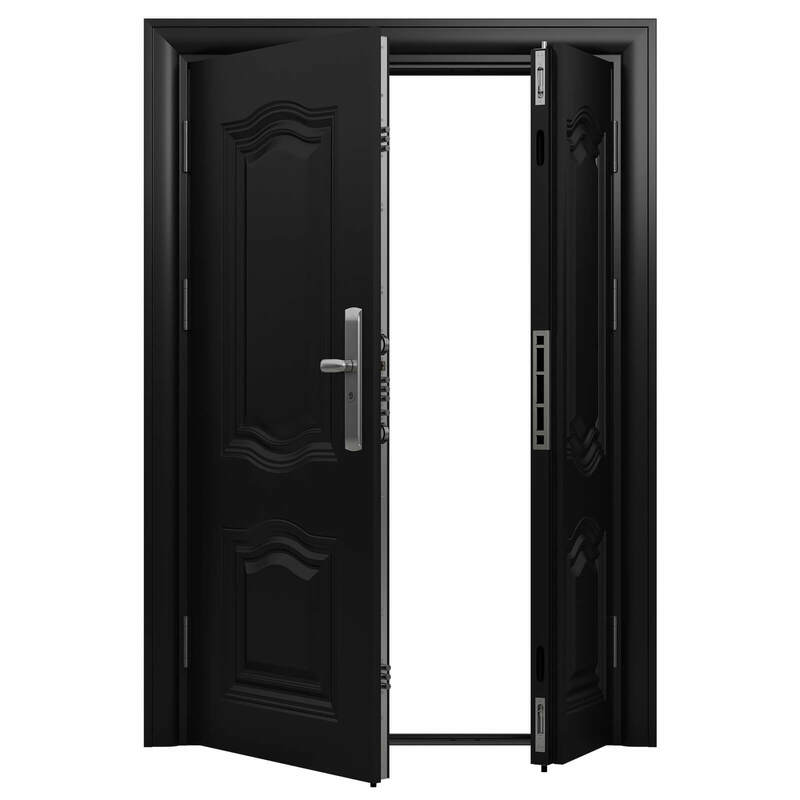 Our Elite range of doors offer the same uncompromising level of security for which we are so highly regarded, but with a style and finish to really impress. 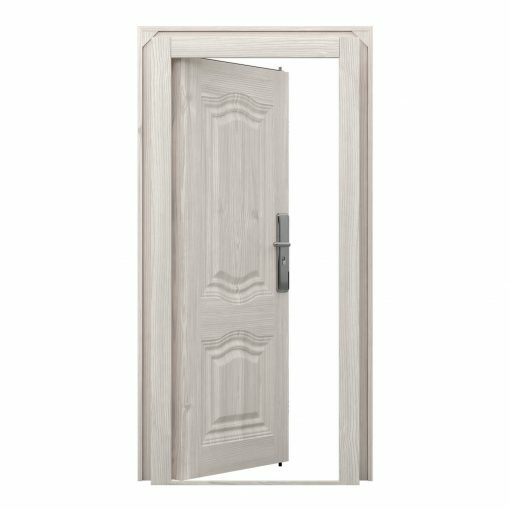 Uncanny wood effect finishes and pristine black or white options ensure that there is an Elite door for every high end application.